Formerly known as the ATRAA Awards, the Clean Energy Council Industry Awards provide PV installers across Australia the opportunity to demonstrate excellence and leadership in PV installation. 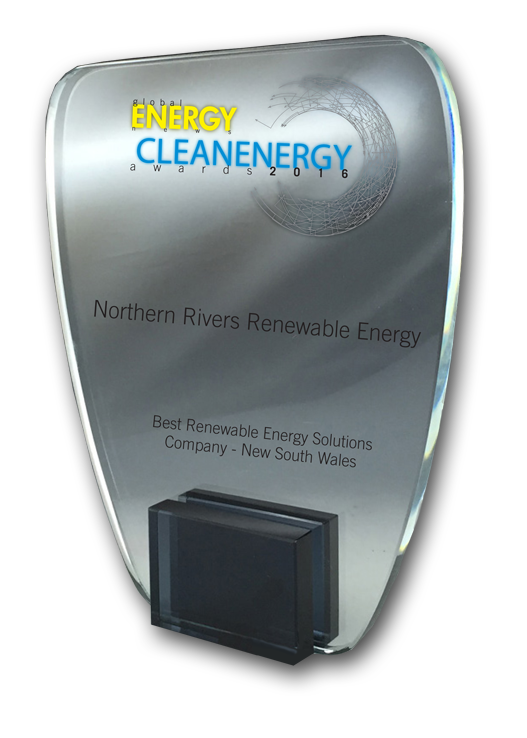 These awards are highly regarded as setting the benchmark for the Australian PV industry. 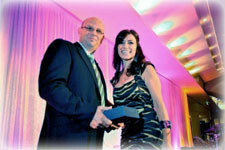 The 2011 industry awards were presented at the ATRAA formal dinner on Friday 6 May 2011.